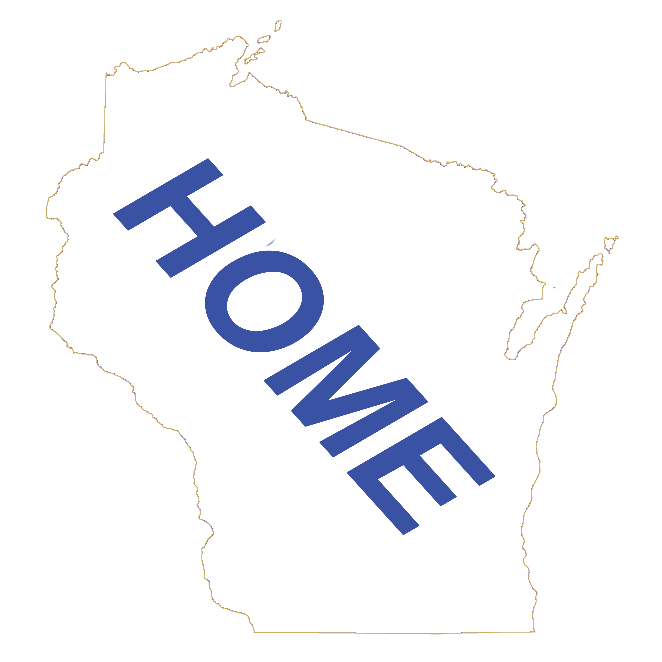 We have listed all of the different Wisconsin Entertainment venues by their Wisconsin Community that they are located in Wisconsin. We also have all of them listed by their Wisconsin County they are located in. Have fun being entertained in Wisconsin!